Ready to jump into the world of VR? If you purchased yourself a $799 HTC Vive, you definitely are. The HTC Vive is without a doubt one of our favorite VR devices on the market. Its library certainly needs some maturing, but developers have already started working their magic and there are some amazing apps and experiences to be had. In this post we have curated a list of our very favorite HTC Vive apps and experiences. Let’s not keep you waiting and get started! Being in a virtual world doesn’t necessarily mean you have to be alone. 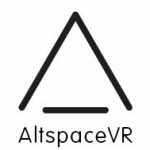 AltspaceVR is a social game in which you can interact with other people in a virtual space. And it goes far beyond moving around a room, talking and seeing other users’ avatars. It’s possible to play games, watch movies, show off photos, share web content and more. You can even play DnD, attend events (or create them) or challenge a friend to a game of chess. You can join the party even without a VR headset, as there is a 2D version for those using a regular computer. 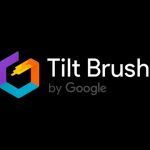 Tilt Brush is a Google-created experience that puts artists across the world in an environment in which creation is limitless. It is a painting application that allows users to make their art in a 3D space. Whether you want to draw our galaxy, a garden or a sculpture is your choice. You get a palate with a bevy of color options, as well as a brush. 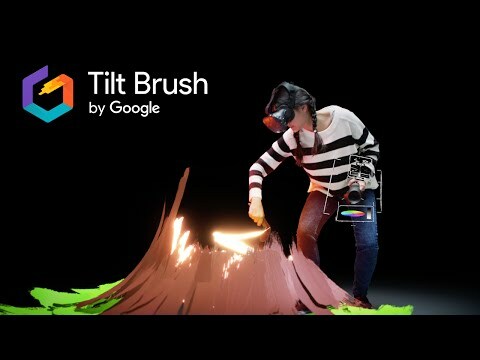 Tilt Brush looks amazing, and we can say first hand that it’s easy to sucked in for hours. 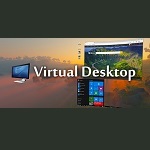 Virtual Desktop is not really an experience of its own… but it still manages to open up your computing experience in a way that isn’t possible without VR. 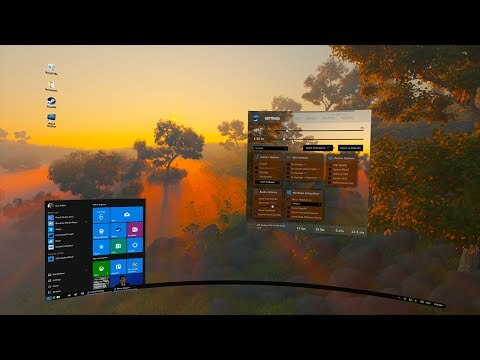 It basically let’s you view your computer in VR, offering endless possibilities. 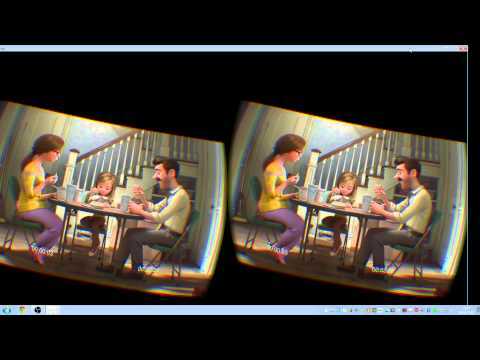 What this means is that anything your computer can play, you can view in VR, including movies, web services, games and whatever else you do with your personal computer. Options include a theater mode, different environments, using multiple monitors and resizing the screens to your liking. It will prove to be a fun and immersive experience, even if just to browse the web. The beauty of VR headsets is that they can take you anywhere and offer an experience that is the closest to being there in real life. 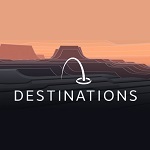 Destinations Workshop Tools makes it possible to view, create and share locations, whether they are based on real places or not. Maybe this weekend you will visit the moon, hang out in outer space or chill in a post apocalyptic world. This tool will help you create anything you want. 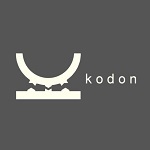 With Kodon, you can build furniture, make a sculpture and create virtual jewelry. Materials will bend, mold and melt to your will. The possibilities are only limited by your imagination. The cool part is that objects can be saved as .obj files, making them compatible with Unity, Unreal Engine, ZBrush, Blender and others. 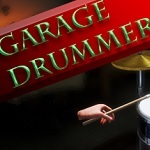 Drum sets are expensive, loud, and occupy a bunch of space, but if you already have a VR headset you can easily rock out from the comfort of a virtual garage. Opening the gate will unveil a beautiful beach scenery. We can think of no better way to escape reality and enjoy playing some beats. It is also super cheap! No matter how old we get, Disney movies will always have a special place in our tender little hearts. This should be one of the first VR apps you download. 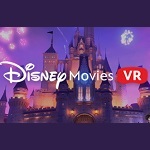 It transports you into the world of Disney, where you can experience different universes and interact with popular characters in their natural environments. Yes, this does include some Star Wars experiences! And it’s free, so go get it. All of these apps and experiences are fun, but you know VR is also great for getting serious! 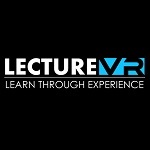 Lecture VR takes learning to a virtual world, where you can visit museums and hold lectures, with every participant being in the comfort of their own homes. Just imagine a future in which you may no longer need to go to a classroom to take that college course. 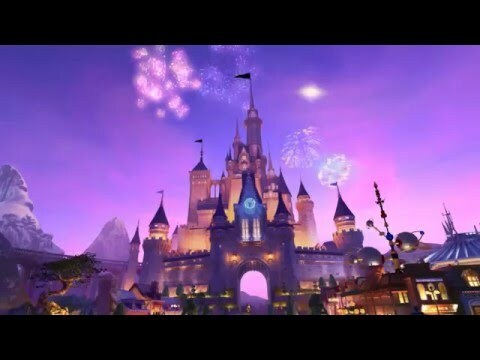 Instead, you can take an online course held in this virtual reality environment. 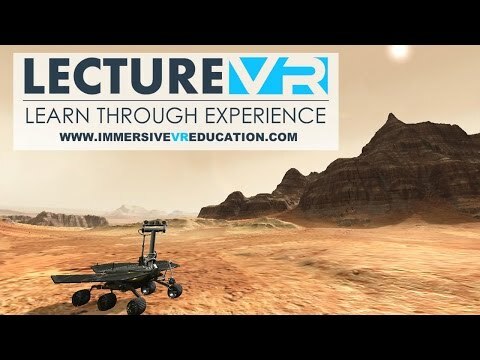 You can event take virtual field trips! 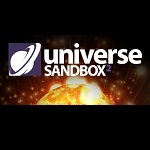 Universe Sandbox 2 offers an out-of-this-world experience in which you can create and control what happens. Ever wondered what it’s like for planet earth to crash with another planet? 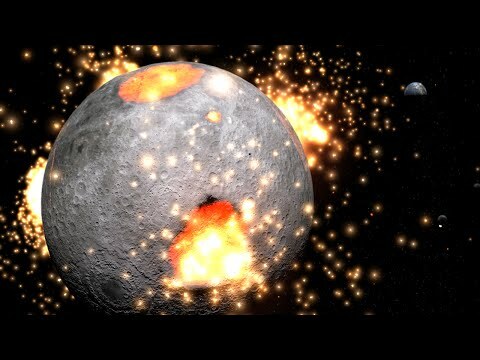 Maybe have our moon fall right into the ground? You can do that here. Universe Sandbox 2 follows the natural rules of physics, merging real time gravity, climate, collision and material interactions. It is meant to display the beauty and fragility of everything in the universe. 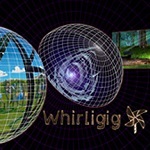 Whirligig is a no-nonsense player that needs no bells and whistles to be exciting. The experience will be as fun as the content you choose to view! It can playback fisheye, fisheye stereo SBS, 360 fisheye, 360 fisheye stereo SBS, barrel panoramic, barrel panoramic stereo SBS, 16×9, 16×9 stereo SBS, 16×9 Curved and 16×9 curved Stereo SBS videos, as well as images. It is simple, yet full-featured, with a full set of options for optimizing your viewing environment. There you have it, guys! Those are our very favorite HTC Vive apps and experiences currently in existence. Any others you’d recommend? Tell us about them down in the comments.